Give your child the gift of life! 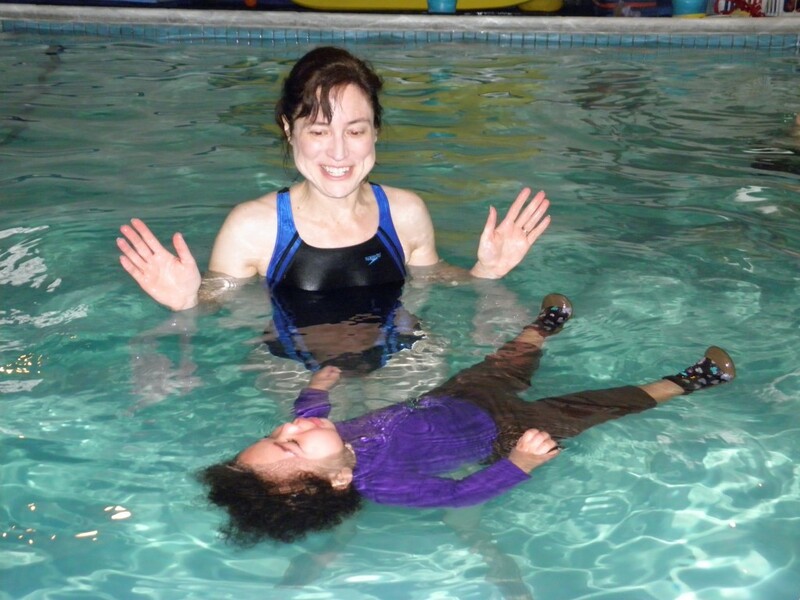 These parent/child courses introduce your infant to the water, making it easier to teach them how to swim. These parent/child courses are designed to prepare your beginning 7m-3 year old for Beginning Survival Lessons. We will teach your baby or child to turn over and float independently in case of an accidental fall or walk to the water. 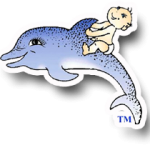 We offer private swim lessons for children ages 4 and older. 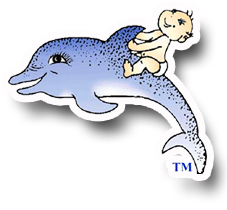 Oregon’s first swim school through four generations over 75 years! 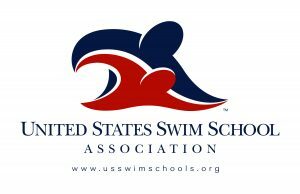 As part of a commitment to our swimmers’ safety, we are among the very few swim schools that have invested in costly, high-quality UV water purification systems to keep the water clean and pure at our facility, while reducing the need for chlorine and its toxic by-products. 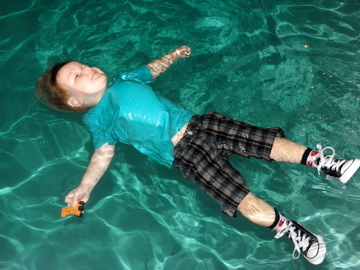 "Lincoln really enjoys swimming and is constantly praised by other parents at his skill level for being just 4! I always recommend swimbabes there isn’t another program I am aware of that teaches children so effectively in skills and safety!! It is truly an amazing program!" "The teachers are great, and really work with your child to get them over any fears they have. My youngest is 3, and she already is on her way to being a great swimmer. I can’t say enough about the dedication and knowledge for swimming the staff has. I highly recommend SwimBabes!" 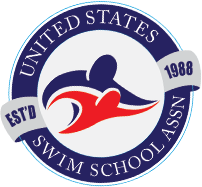 How long should my child be in swimming lessons?